Sky Blue Property offers various well located storage, industrial and warehouse tenancies from 35m² up to 500m². All with high ceilings (up to 10m high), some with mezzanines. Great location and easy access secured. We offer competitive pricing with flexible leases. 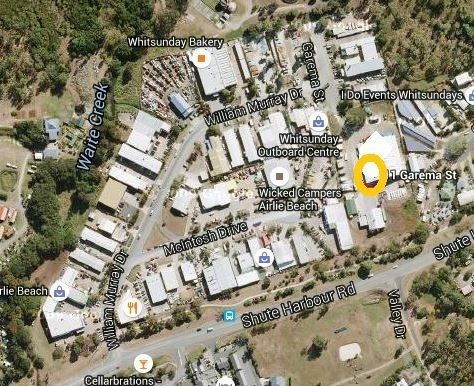 Located in Cannonvale's main industrial area. Get in touch for more information and offers.